What’s the point of locking a bike if the wheels can still be stolen? Outsmart thieves with this simple anti-theft device for your wheels. 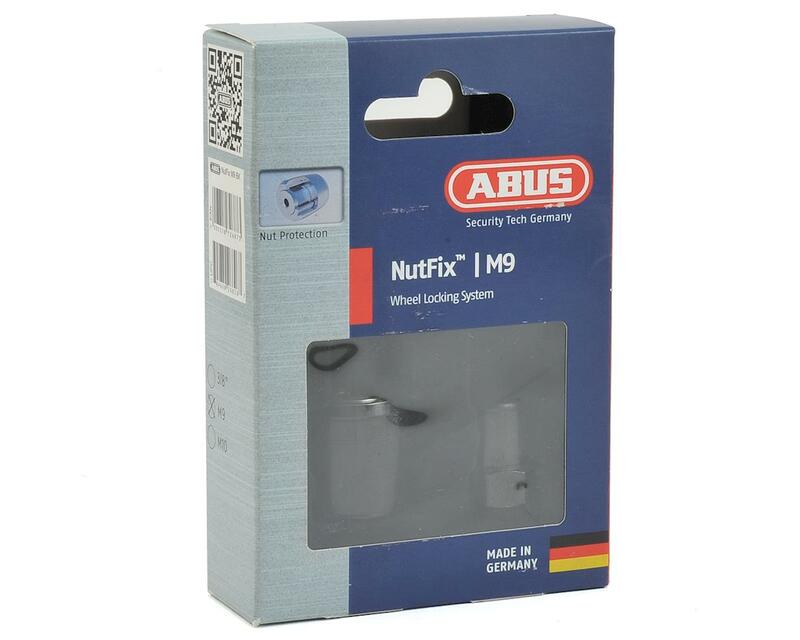 NutFix™ is the solution for securing bicycle components. 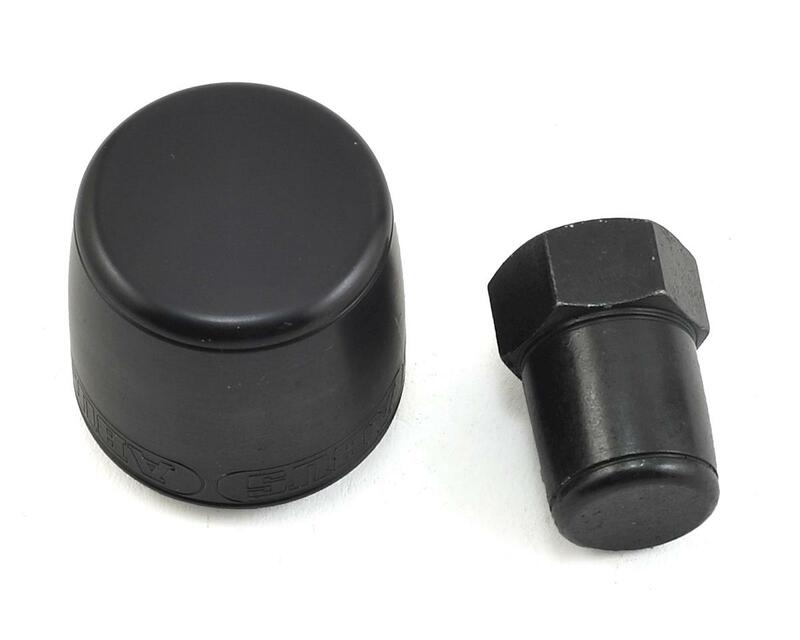 The NutFix™ system protects both wheels against would-be thieves. Its real strength lies in its special functionality. The nut is fitted with a mechanism that only releases the screw below when the bike is on its side. This means it is not possible to access the screw unless the bike is on its side meaning if your bike is locked up vertically, the wheels cannot be removed.